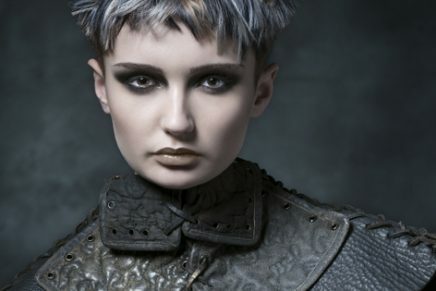 D&J Ambrose has announced the promotion of Clayde Baumann to the new role of International Creative Technical Director. 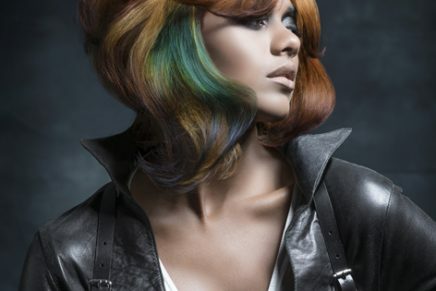 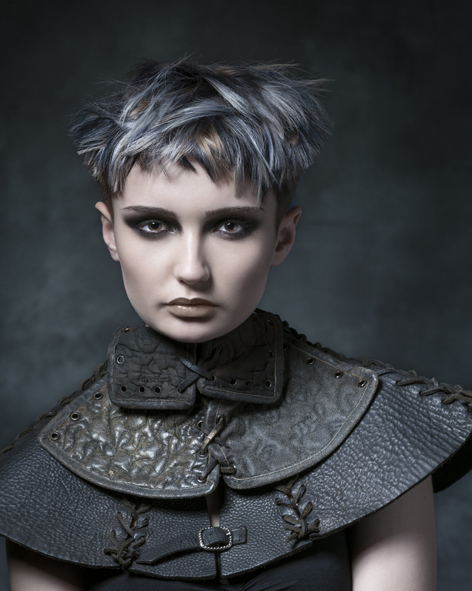 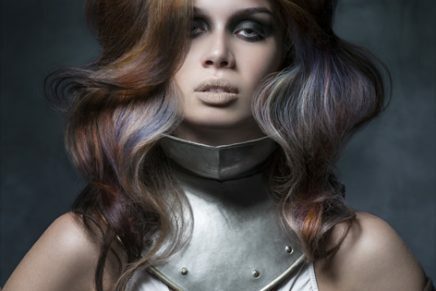 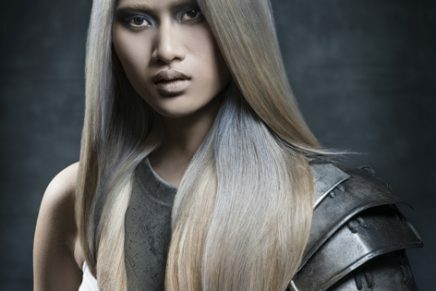 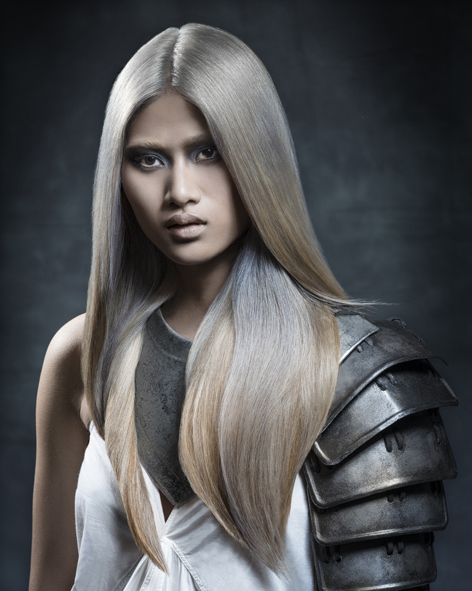 A Master Colour Expert and former BHA Colour Technician of the year, Clayde says, “Working at D&J Ambrose has opened so many avenues of opportunity but this has to be the most exciting one. 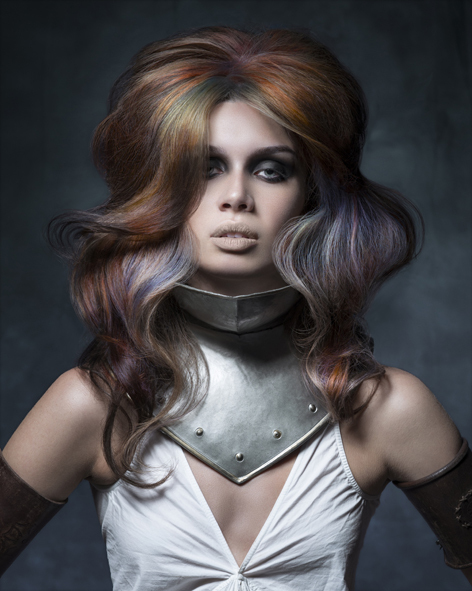 At the very core of my love for hairdressing is education and leading the colour department will create a platform whereby I can contribute more to our company team as well as British hairdressing itself.